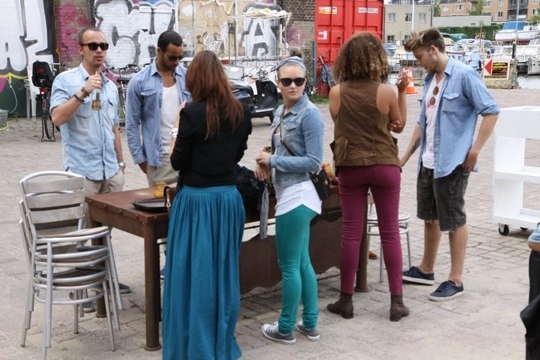 I was asked if I would like to particapate in a short film voor Diesel the clothing brand! Offcourse I wanted to tag along! It was a fun experience and have felt how it was to be a celab Kidding! 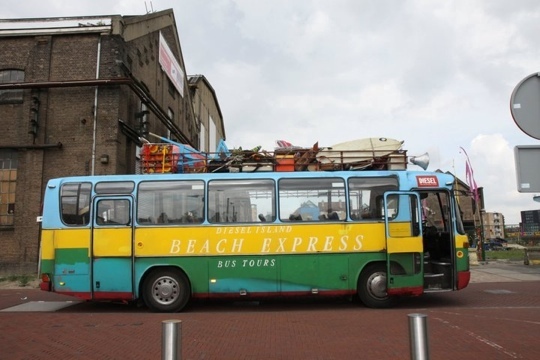 They had rented a vintage bus with beach stuff on top! Loved it! 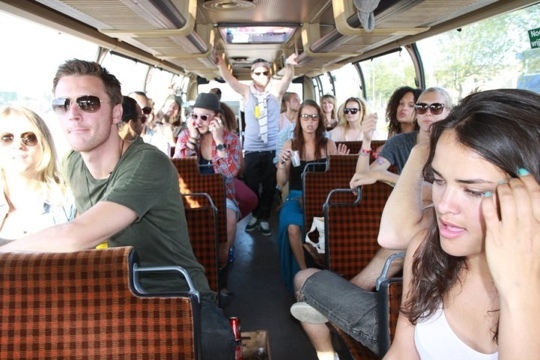 With a bunch of friends in a bus with music and drinks. That can only say 1 thing, PARTY! 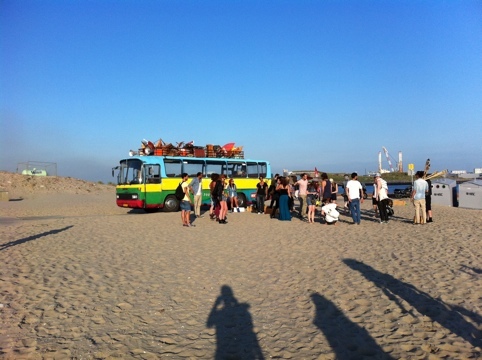 We had to pick sons people up and then we went to the beach, where we had a bbq and a campfire! 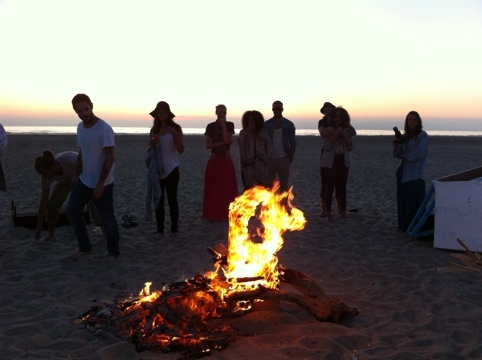 With your feet in the sand, the campfire, the sun going under and being surrounded by friends is the best feeling!